I found this recipe on Pinterest…of course. 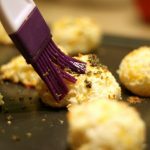 They are supposed to be like the cheddar bay biscuits at Red Lobster, but I would assume those have bay seasoning in them. 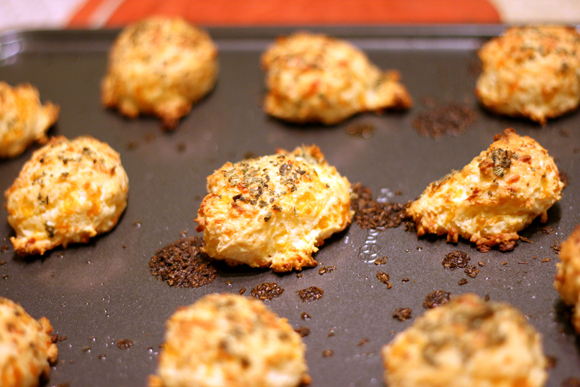 These are super cheesy and delicious even without any bay seasoning. 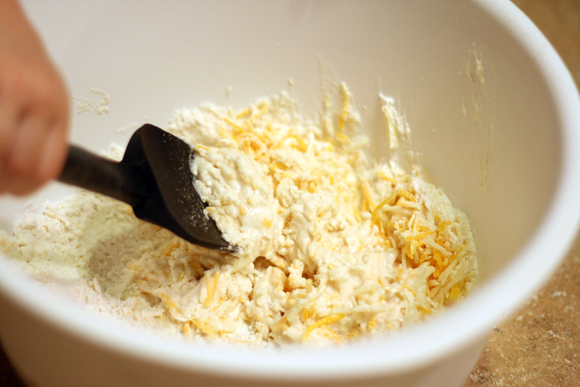 Combine the biscuit mix, cheese and milk together in a bowl. 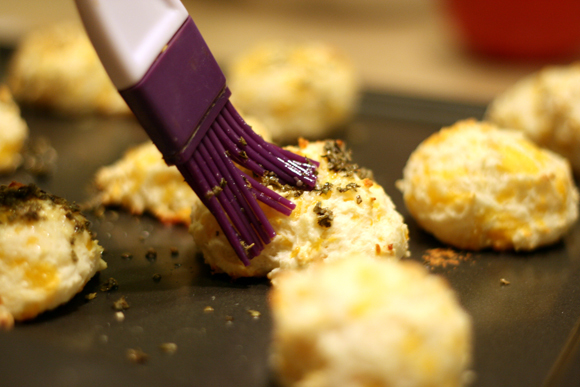 Drop balls of dough onto a lightly greased baking sheet. While they are baking, melt the butter and stir in the oregano and garlic salt. Brush on the melted butter, reduce heat to 350°F and bake for another 3 minutes, or until browned. 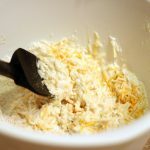 Jodi thank you so much for sharing this recipe i can’t wait to try it out, my hubby loves biscuits and to tak ethem to work 🙂 I will for sure let you know how they come out :)thanks again. Yes, please let me know how you liked them! Enjoy!